The Pescadero Flowery offers a u-pick Dahlia field from July-October, floristry master classes, and plenty of hands-on garden products and gifts. One of my favorite things is their succulent bar. Choose from a variety of pots, pick your plants and what kind of foundations and you are off to the races. Make your own or choose from those that are already created. Pescadero local, Mia Riddle started the flowery as a way to highlight "buying local" and organic farming. What better way to get people to interact with a farm than with flowers? The Flowery is right behind the Country Store in downtown Pescadero. For me, the perfect day would be to bring a vase, pick my Dahlias then go to the Country Store, order a sandwich and then relax outside in the sunshine at a picnic table listening to a local musical group. The Country Store has a wide variety of meats, cheeses, breads, baked goods and other things to choose from. They are best known for their warm artichoke bread. The store hosts bands Saturday and Sundays 12n-3pm May thru Oct weather permitting. Honor system dahlia farmstand Mon-Weds based on availability. 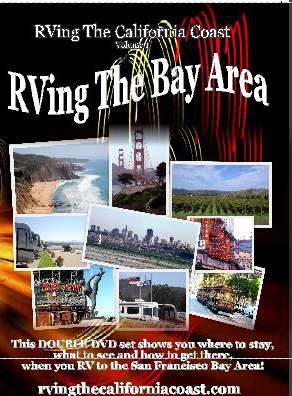 Take a right onto Highway 1 as you exit Pillar Point RV Park. Follow approximately 15 miles until you see the "Pescadero" sign on the left. Take a left there and follow for two miles. Take a left at the stop sign which puts you in the heart of downtown Pescadero. You will see Duartes restaurant on the right and the Country Store one block later on your left. The entrance to the Flowery is on the left half a block past the Country Store.